Amaterasu returns and we are not referring to her spot on the Marvel vs. Capcom: Infinite roster. 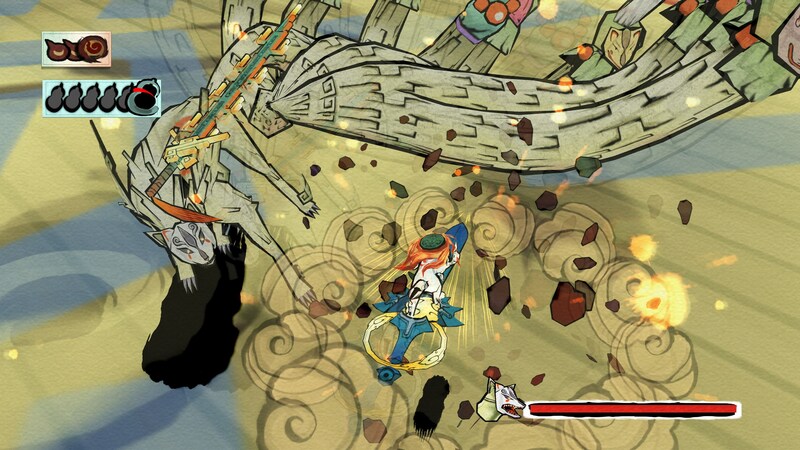 The sun goddess returns to her homeland as Okami HD comes to consoles (again) and makes its Steam debut. This should come as no surprise to anyone as most of Capcom's 2017 lineup has been remakes. 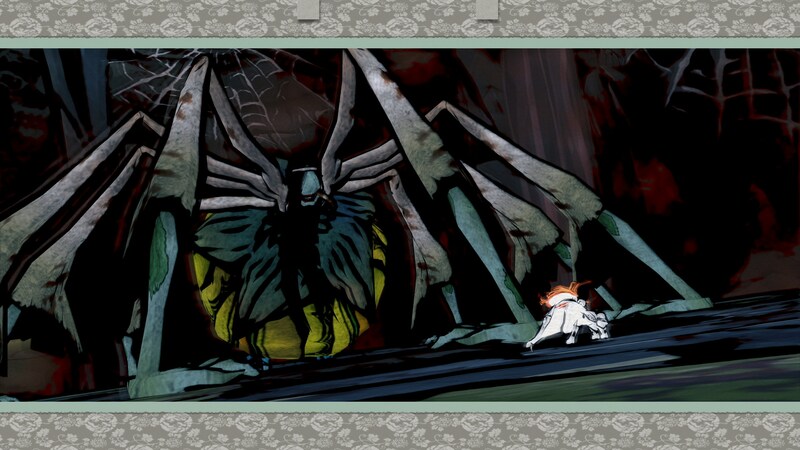 The original game, released to critical and consumer acclaim in 2006, was hailed as one of the most beautiful games ever created, and this latest release with its renowned Sumi-e ink art style is now even more breathtaking as the graphics have been updated to take advantage of modern high resolutions. Okami HD will be compatible with Xbox One X and PS4 Pro while featuring stunning 4K graphics on Xbox One X, PS4 Pro and supported PC hardware. I said it in my review of Yakuza Kiwami that remakes have a new standard to live up to. 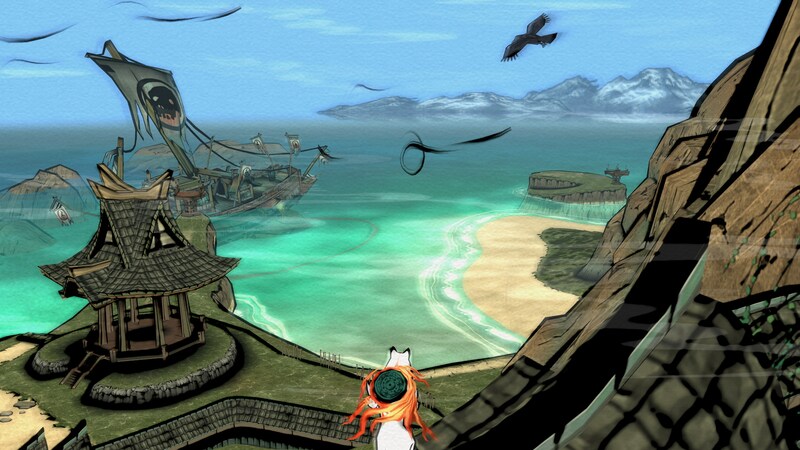 So far, screens and video of Okami HD simply look like the game has been upscaled to 4K. I will reserve judgement until the game is out in December. 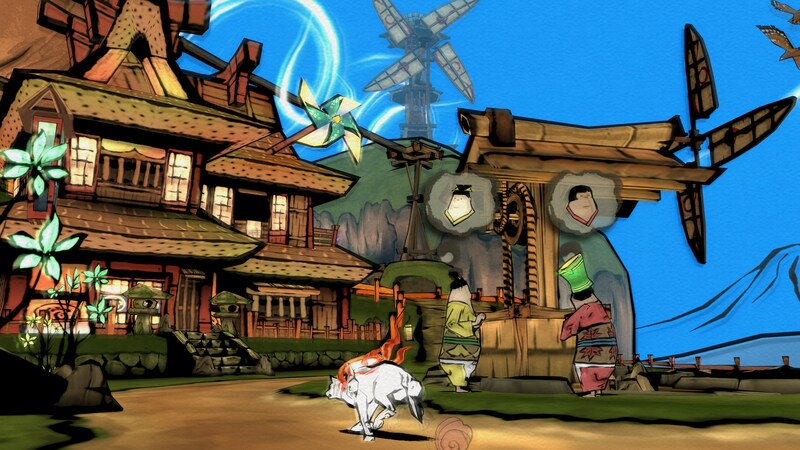 Okami was one of my favorite games ever and a standout amongst the huge PlayStation 2 library. Expect R.A.G.E. Works to put this game under the microscope this holiday!